Huami, the company behind Xiaomi’s line of Mi Band fitness trackers, has announced that the Xiaomi Mi Band 4 will be released this year. The announcement came during the quarterly earnings call by the company. Chief Financial Officer at Huami, David Cui was asked whether Mi Band 4 would arrive in March or April 2019, to which he replied in negative but he did confirm that the successor to Mi Band 3 will arrive this year. In the call, the executive discusses how each generation of the Mi Band line comes with a new feature and this year’s release will be no exception. That means, we can expect Mi Band 4 to carry the features present in its predecessor along with a new set of features. “Each generation we learn something, we always do better. And [for] Mi Band 3 — you can take a look at 2018’s volume, right. So it’s really much better as compared to previous version. So we expect Mi Band 4 will have similar trend. So once we launch Mi Band 4, we expect that product will sell well,” says Cui. Mi Band 3 costs Rs 1,999 and packs quite a lot of features. The call also revealed that the Xiaomi Mi Band line and Amazfit products (both made by Huami) are doing exceptionally well. As per the call, Huami grew revenues by 78 per cent in 2018, which was primarily achieved by sales of Amazfit’s smartwatches and the Mi Band 3. 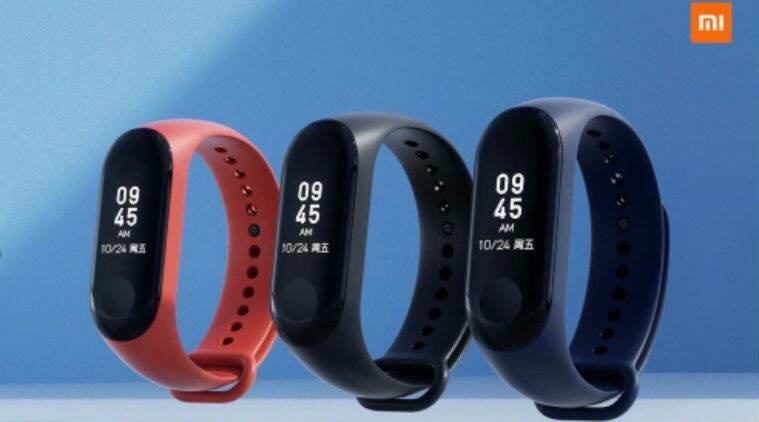 To recall Mi Band 3 was launched in September last year for a price of Rs 1,999. 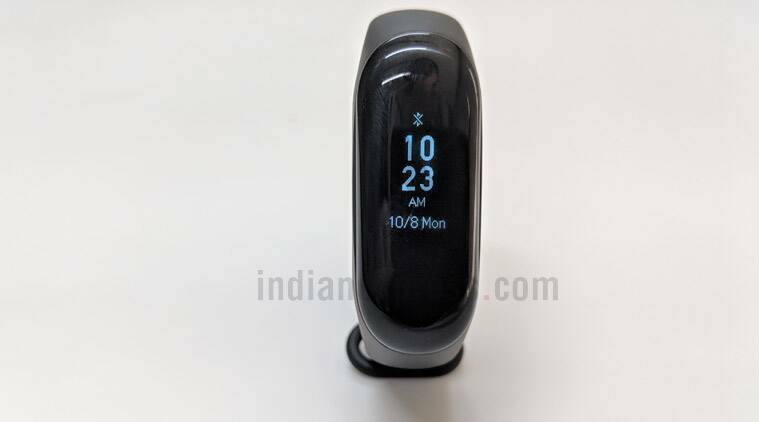 The fitness tracker sports a 0.78-inch OLED touchscreen display, 110mAh Li-ion polymer battery with 20-days of life, Bluetooth 4.2 BLE connectivity, certified for water resistance up to 50 metres. Mi Band 3 shows date and time and can count steps, calories, distance and measure heart rate along with analysing sleep. Additional features include alarm, stopwatch, find your phone, reminder for sitting too long and real-time notifications for messages, calls and specific apps chosen by a user.